"What textures are available for synthetic lace wigs?" 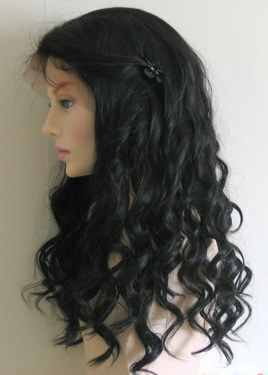 Lace wigs (also called lace cap wigs) seems to be everywhere. You only need to type a search for sites to pop up and sell you these wigs without any real information as to which kind of wig is right for you… well that’s where our guide comes in handy! We know that many people wear wigs due to illness, difficulty in growing/managing growth hair or short/long term hair loss; so we know that authentic looking wigs are a must. We also know that human hair wigs might not be the most affordable option for everyone and so synthetic hair wigs are a great alternative. 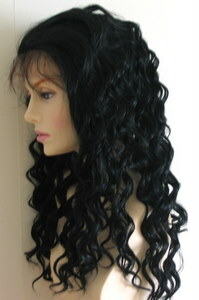 If you're choosing a synthetic hair lace cap wig, it doesn't mean that it has to look shiny and plastic. In fact the vast majority of wigs on the market today are made of synthetic hair and the reason for their authentic look is down to good design. So if you're choosing a synthetic lace cap wig and your goal is to have natural looking hair, then follow the TLC guide for synthetic lace cap wigs (Texture, Length and Colour). But where oh where to begin? If you’re new to the world of wigs, you may not even know what terms like Yaki or silky straight mean; thankfully we’ve got that covered! Whatever kind of texture your growth hair is, there is a near perfect if not perfect synthetic lace wig texture for you. Note: The links to the different pages are written from a human hair perspective but, the textures for synthetic hair wigs are identical. 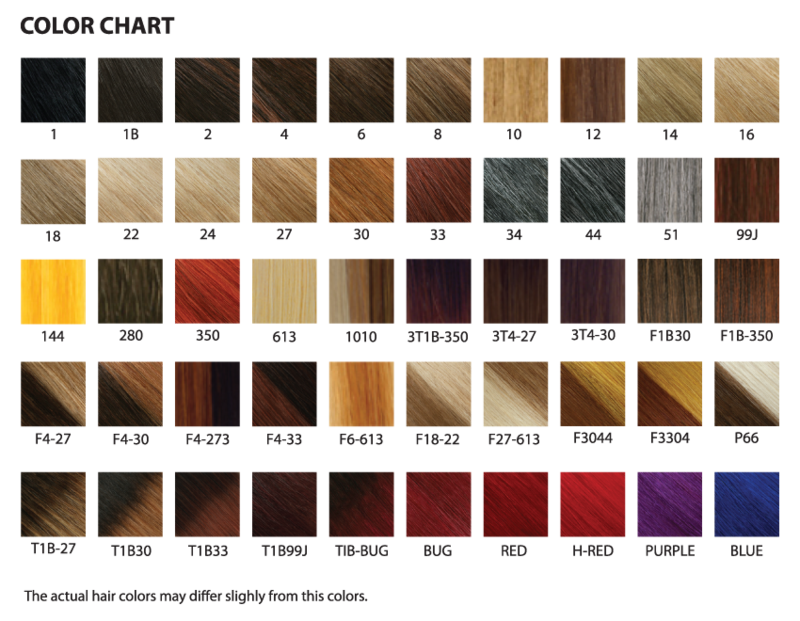 Hooray for you, as we've put together a hair colour and skin tone guide which matches skin tones and hair colours; click the hair colour chart to enlarge (the chart can be enlarged twice just click the expansion box top right of the enlarged image window). That's the stroll through synthetic hair textures for lace cap wigs and there are more answers to more questions in the Lace (and traditional cap) Wig Q&A section as well as the navigation menu or if you'd like to keep up with new info, then why not join our blog - it's easy to do and doesn't require any personal info - hurrah!